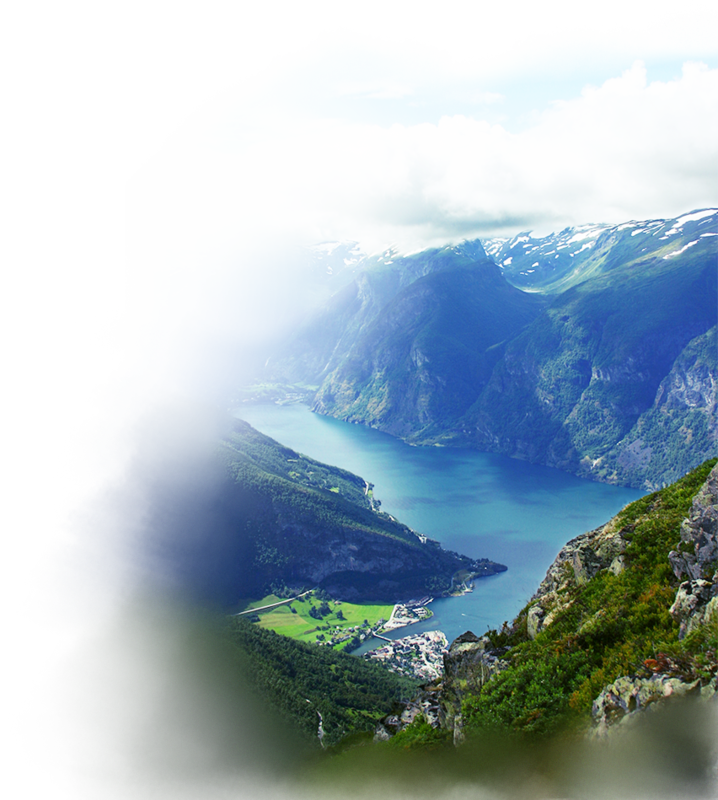 Travel with the Fjords own company in local style to all the good places, and takes you all the way. 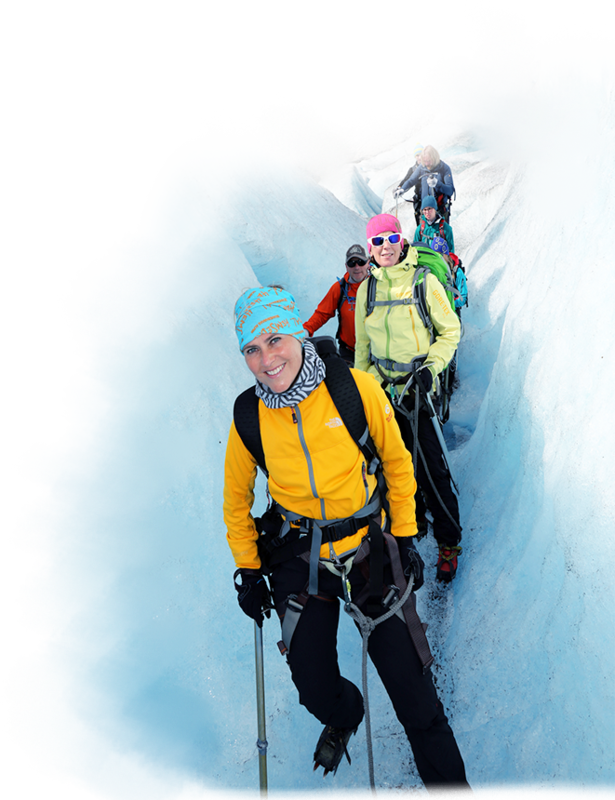 Tours created for true Explorers! 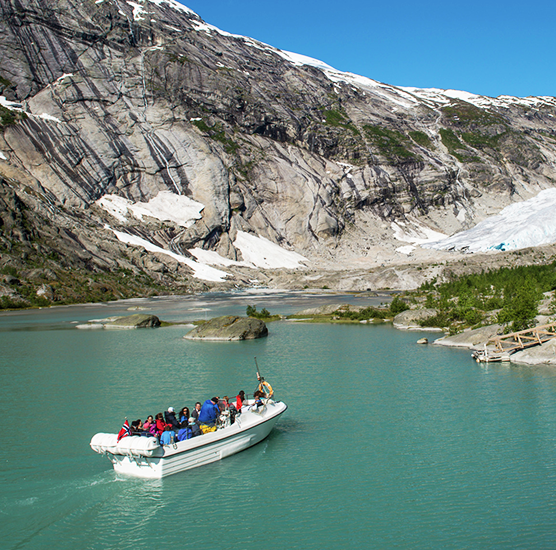 We create special tours and special cruises just for you! Take a look at our Tours on the Map! 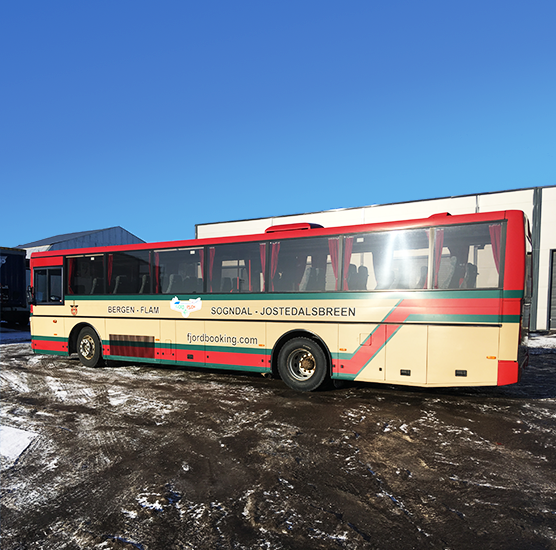 Enjoy a ride on the Fjord Visjon bus! 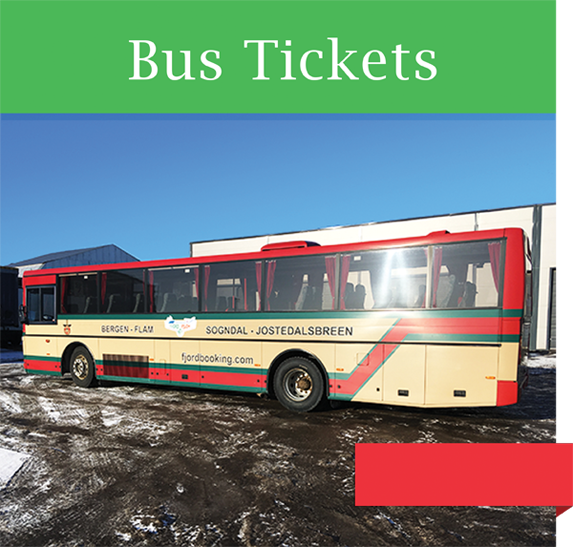 The daily bus schedule can be found here. Featuring Free Wifi, Free Luggage, and Free Choice of seats. 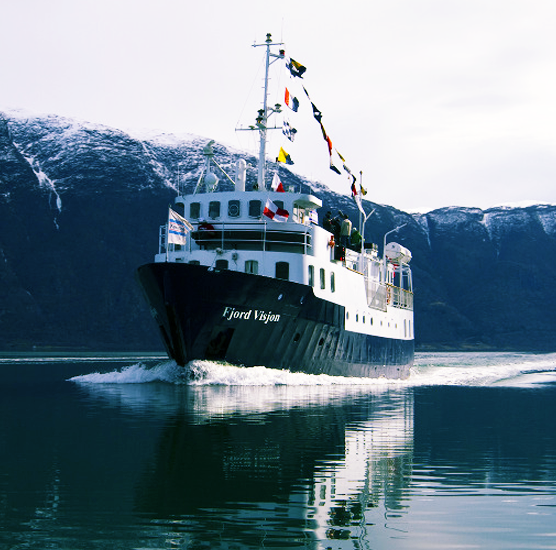 Hop aboard the Fjord Cruise Ship! 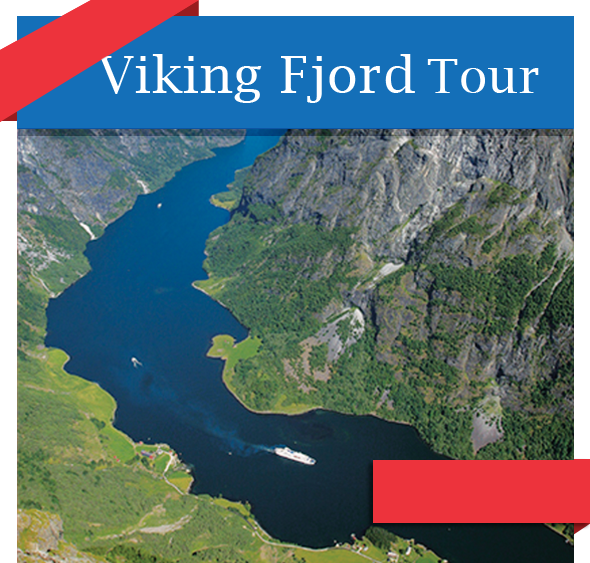 Enjoy a relaxing cruise on the beautiful Norwegian Fjords. 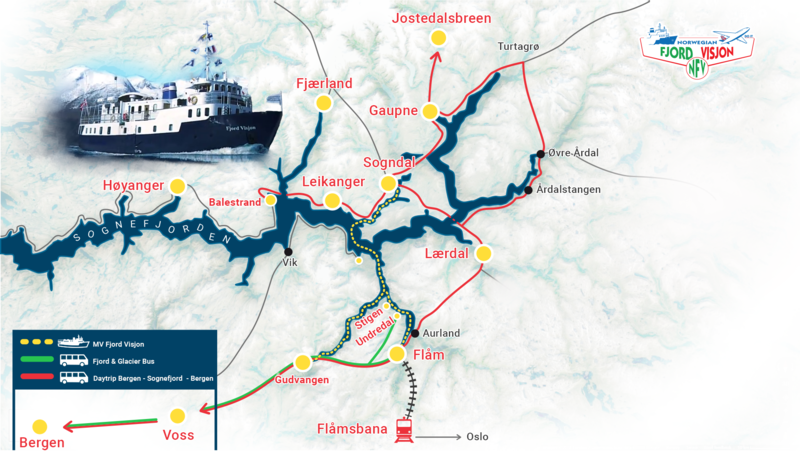 Travel along the Sognefjord to Flåm. The perfect trip for the summertime. 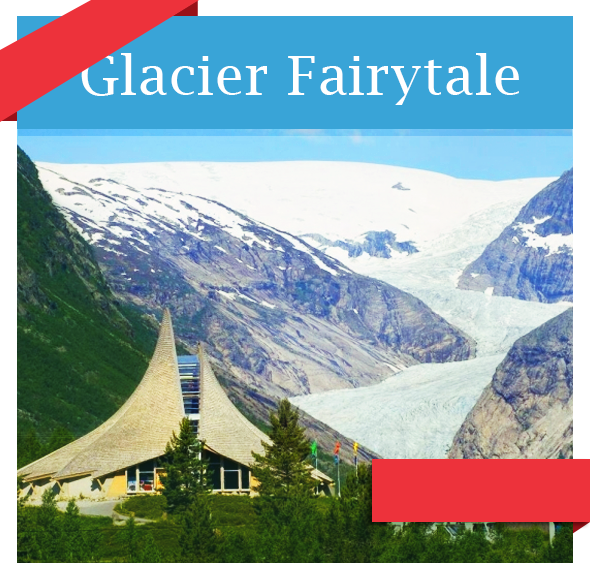 Cool off on one of Norway’s breathtaking glaciers. Bring a friend and enjoy this fun trip. The community is producing its own healthy energy drink, with no added sugar or additives. 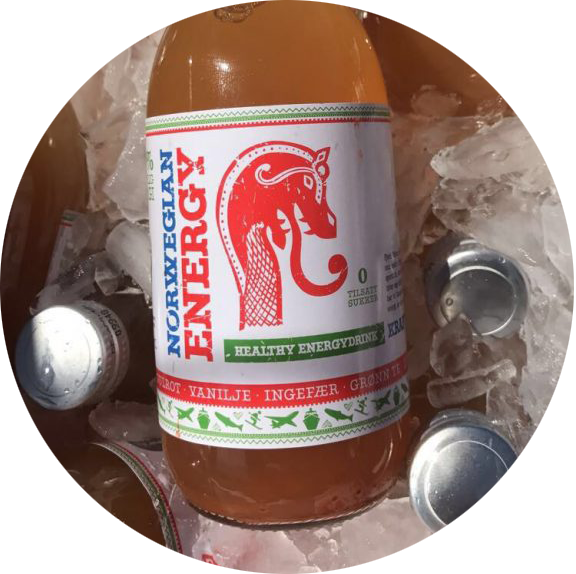 It’s still refreshing with Norwegian Energy taste, and is an alternative to coke & red bull. 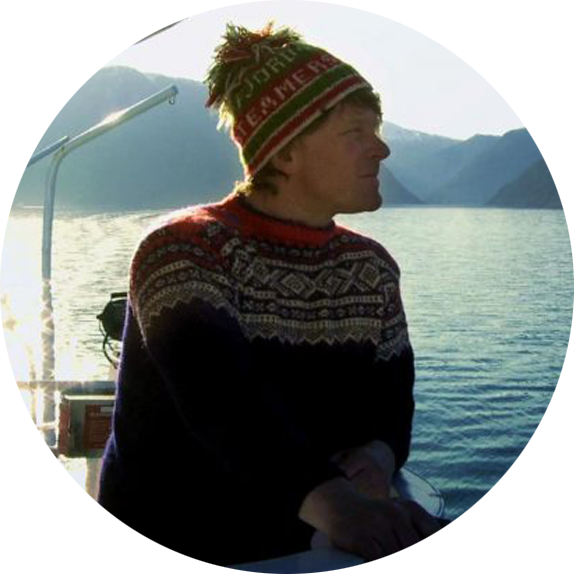 The last 7 years we have produced a 100% wool collection with top hats and sweaters flying the Fjord brand. 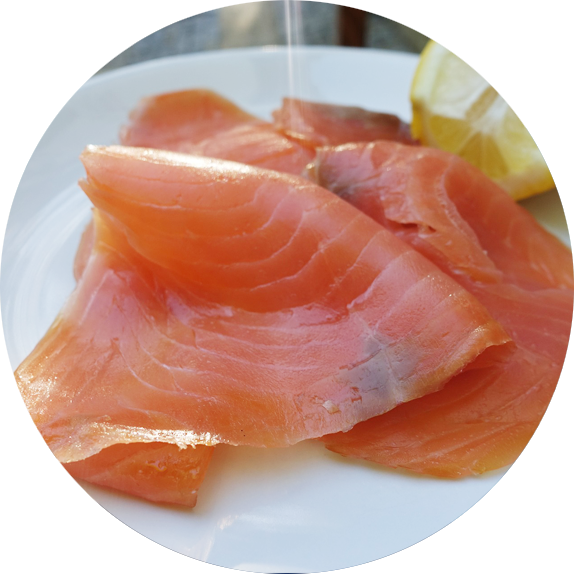 We are also working long term to create a sustainable salmon fish farm with absolutely no waste where 100% are recycled, with no diseases.